Welcome to the ECPOA website! 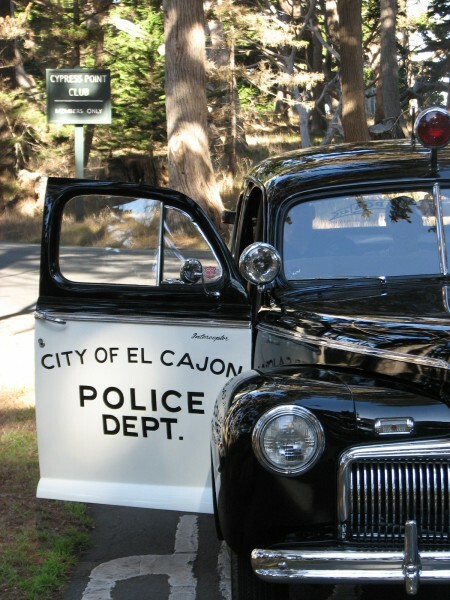 We are the union representing the men and women of the El Cajon Police Department who protect and serve you every minute of every day. As an employee union, our priorities are focused on protecting the pay, benefits and working conditions of our membership while helping out our community through donations, sponsorships and charitable events. Thank you for stopping by. We hope you enjoy our little piece of the Internet. Please feel free to contact us about working together to make El Cajon and the rest of our region a better place to live, work and play!